A lot of people find that they have a love for gardening and for plants. They like to purchase different plants and keep them around their house. The thing with plants and trees is that you have to properly take care of them. Only then will they able to nourish and grow properly. A lot of people have a love of palm trees. If you happen to come across a palm tree in your backyard or your community and you want to take care of it, you need to know certain things. If you want to grow the palm tree then you need to know the proper way that the tree needs to be maintained and cared in. Here are a few things that you need to focus on if you want the palm tree to grow healthy and properly. When it comes to palm trees and its care and maintenance, you need to focus on the roots. If the roots are well and properly nourished then the tree will grow to be strong and healthy. Unlike other types of trees, the roots of the palm tree are not too deep into the ground. They do not grow at the same rate as the plant grows. The roots do not spread deeper into the soil. When it comes to any plant, the type of soil is perhaps one of the most important things you need to focus on. The ore nutrient the soil, the better the tree will grow. The key to maintaining the perfect health of your palm tree is to keep the soil fertile and high nutrition. You also have to keep a look out on the type of fertilizers you are using for your palm tree. No all fertilizers work on all plants. For the palm tree you need the fertilizers that will be best suited to that plant only. We all know how important water is for the health of a tree. What you need to focus on is the amount of water you are giving to your palm tree. The whole concept and system of Palm Tree Maintenance requires you to balance the needs of your palm tree. If the palm tree is still in the growing stage then you need to water it twice a week at least. However, once the tree is fully grown, you may water it after more than two three weeks or so. Pests are quite common and you should keep a look out whether your palm tree has them or not. A lot of times the pest problem can be solved with the help of pesticides and insecticides. However, sometimes the trees have to be cut and there is no other option. Same is the case with tree diseases. With some diseases that are found in palm trees they can be cured. 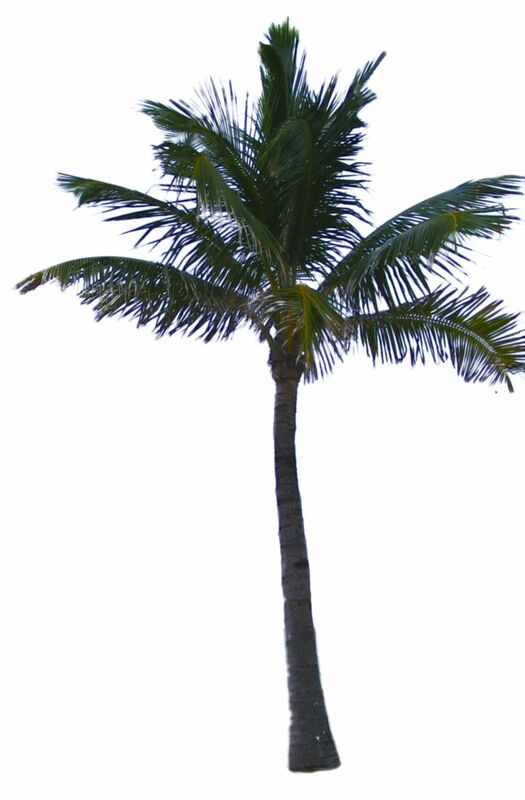 In other diseases the palm tree has to be cut down because it cannot be saved.